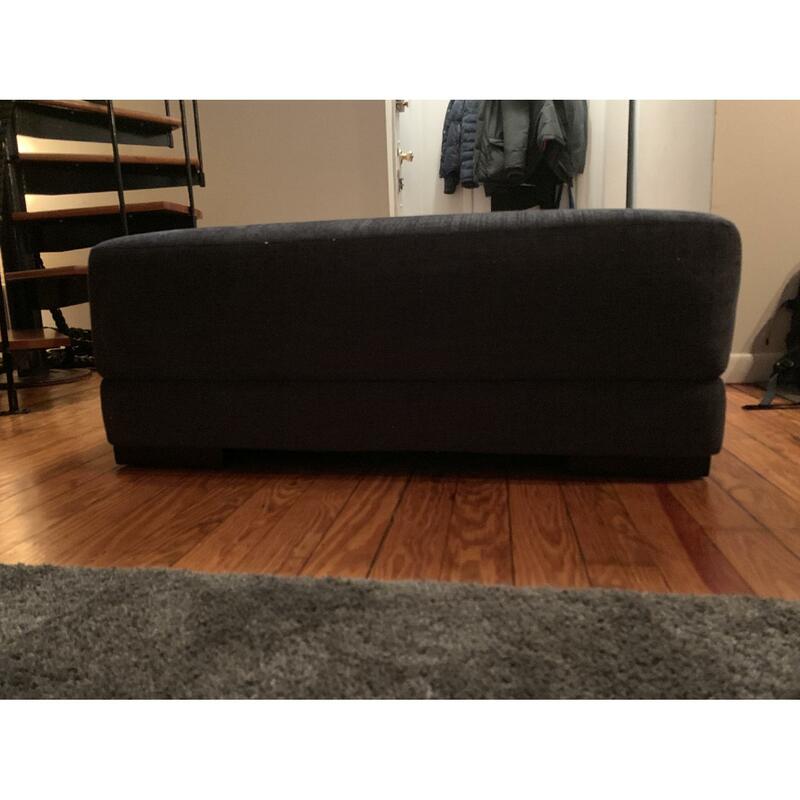 The Item is brand new and unused, but unwrapped from the transport box. 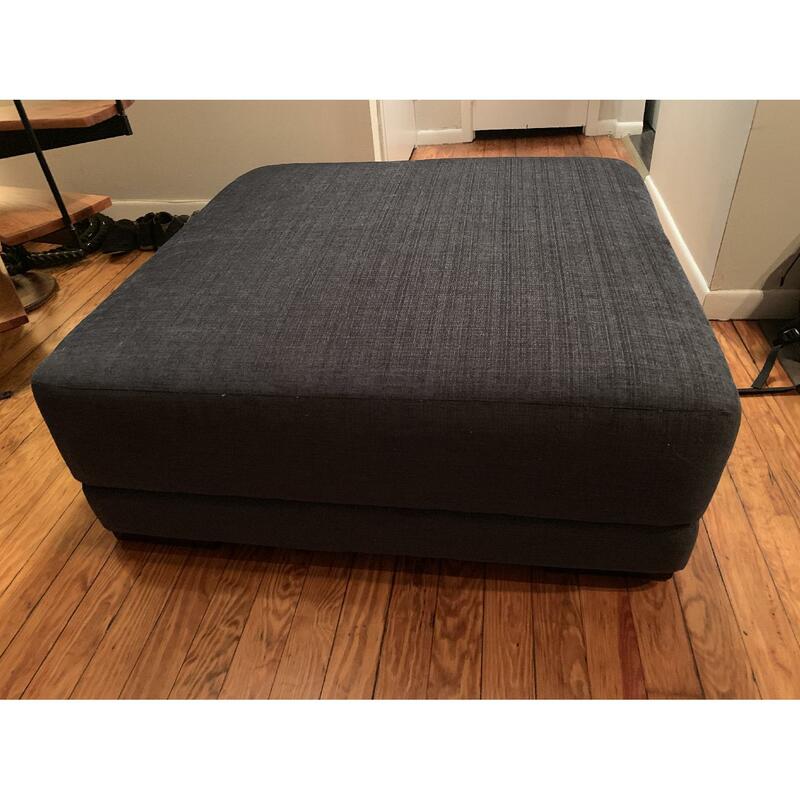 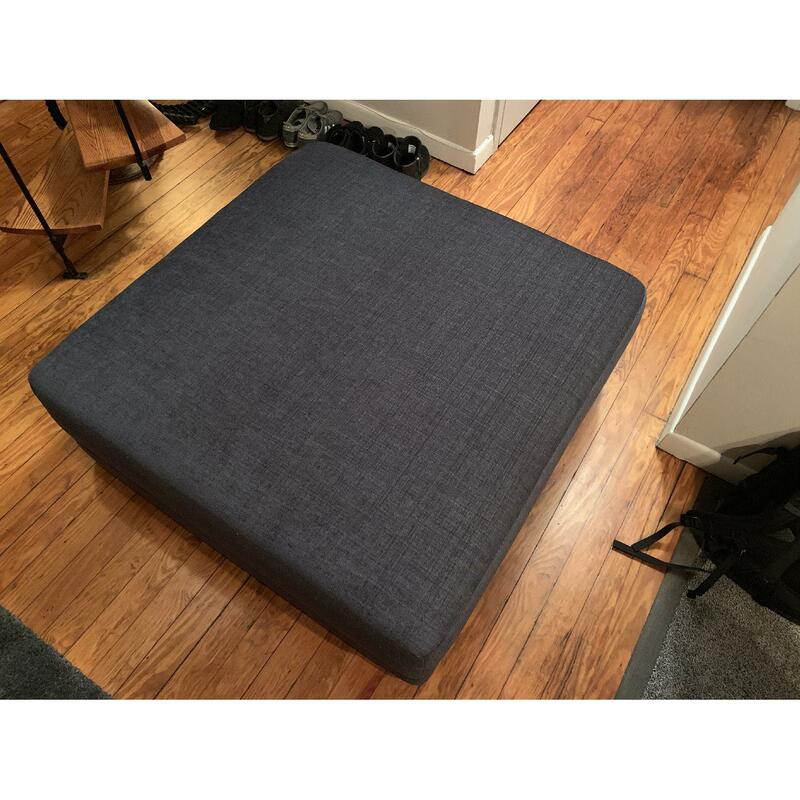 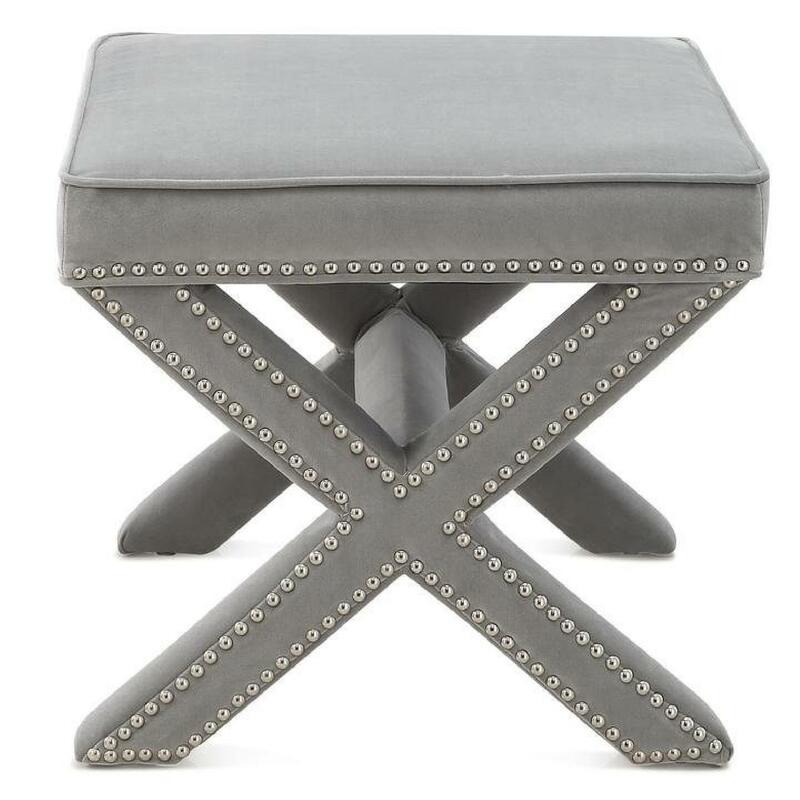 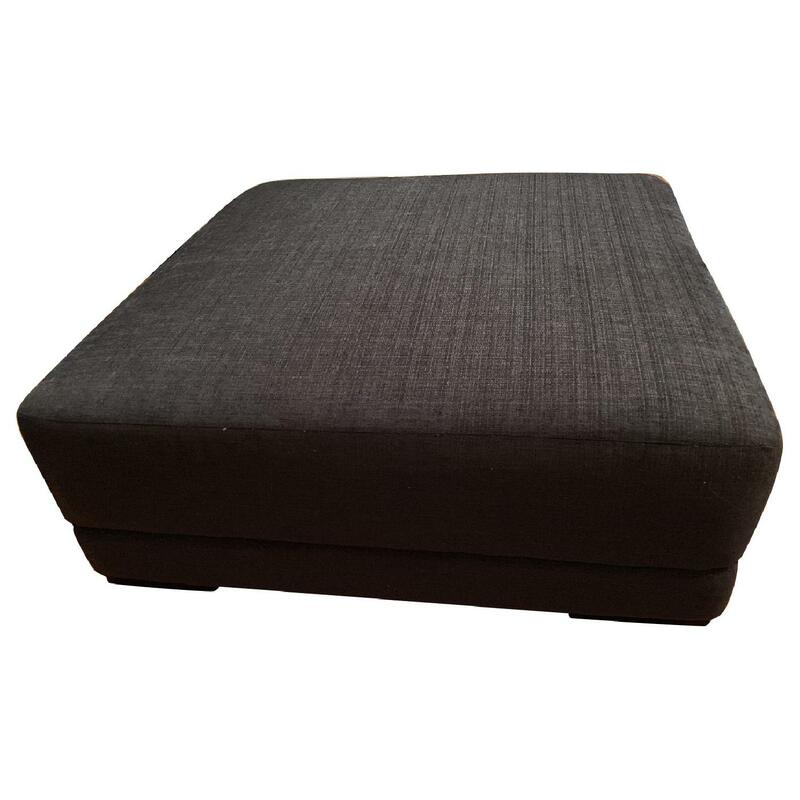 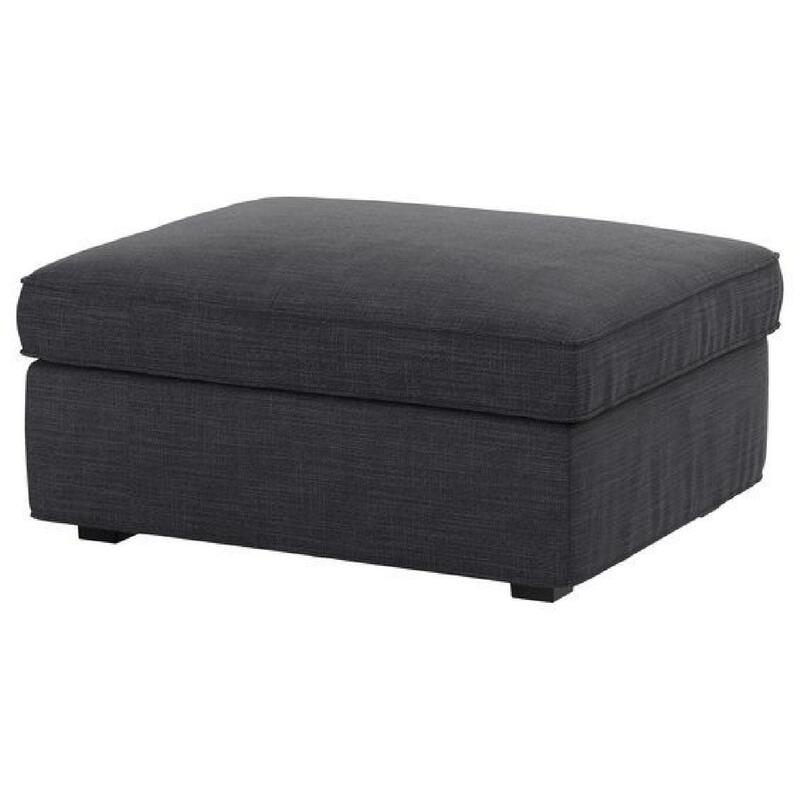 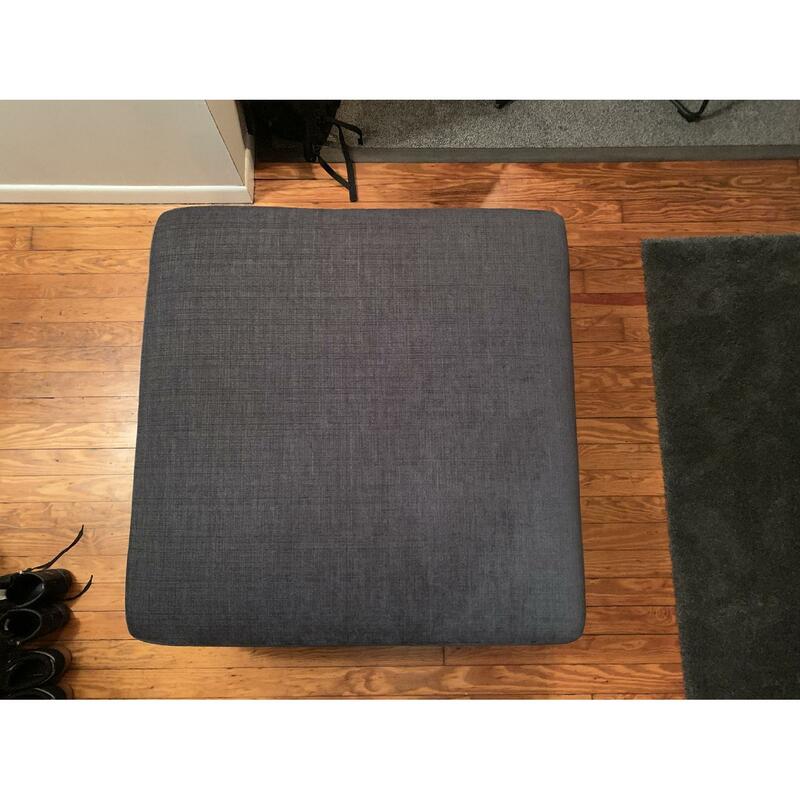 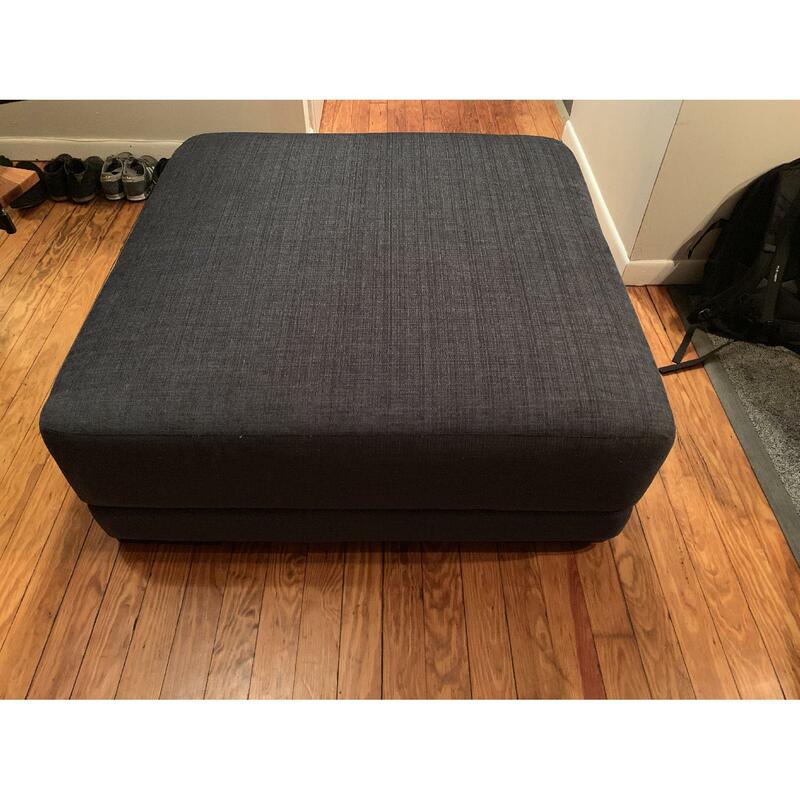 I would like to sell it, because the Ottoman doesn’t fit into my Appartement. 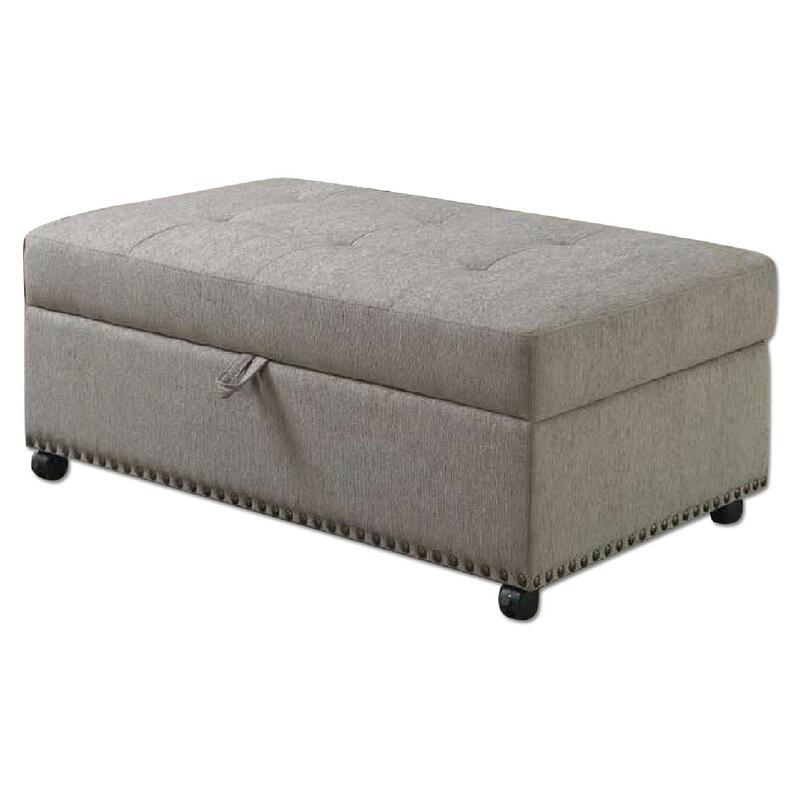 The Ottoman has not a single damage.